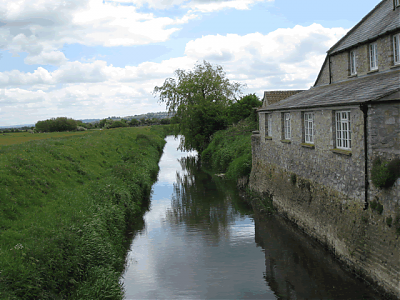 This site lists 95 Somerset watercourses and is my attempt to record a history and pictorial account of these Somerset watercourses.The site currently (October 2014) includes in excess of 18500 photographs, 1500 separate bridge records and a growing list of watermills and mill streams. My real interest is in the structures, that is the bridges, the aqueducts, and the water mills that currently stand or once stood along the waterways. 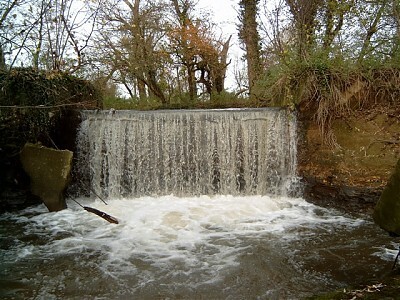 69 of the waterways listed have now been walked from source to mouth and the site is constantly being updated, so if you have an interest please revisit and see the newly added content. Please note: I have recently moved this site to another server and you may find that some of the links on individual webpages are not working correctly. These are mainley the links to the gallery - I am gradually correcting these links but in the meantime you can still view the galleries by going directly to the gallery link at the top of this page.